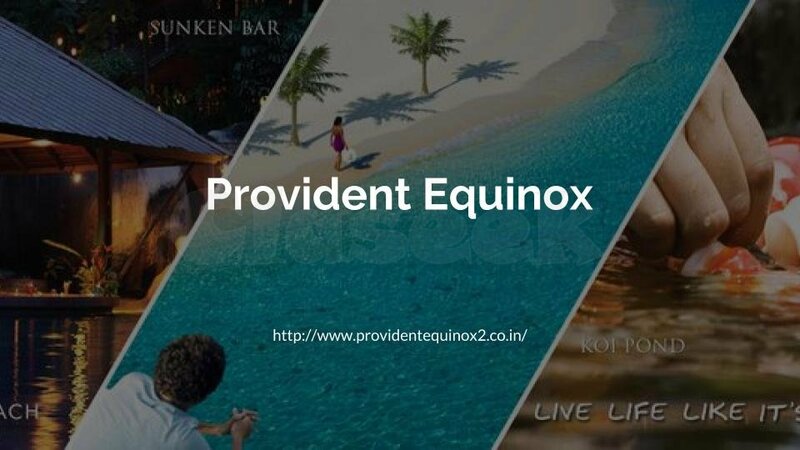 A stupendous project on Kanakapura Road named Provident Equinox by the reputed builders, the Provident Housing is an astounding residential development in Bangalore. This project consists of 2BHK and 3BHK apartments in an absolutely pleasing location. The venture extends to numerous acres of land with high security consisting of all newfangled amenities required for a modern lifestyle.